The details in one easy graphic… Please share!! 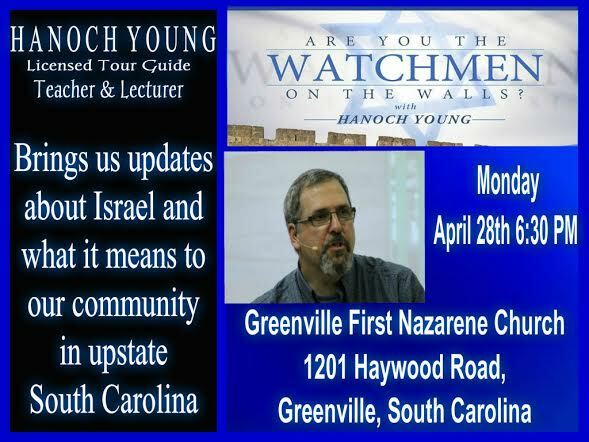 Image | This entry was posted in Uncategorized and tagged Greenville First Church of the Nazarene, Hanoch Young, House of Ephraim, Israel, Kibbutz Galuyot, Orthodox Jew. Bookmark the permalink. 1 Response to The details in one easy graphic… Please share! !